Imagine TED-Talk-style training from 8 leading voices in youth ministry. It’s a 2.5-hour volunteer training event via video that fits any budget. 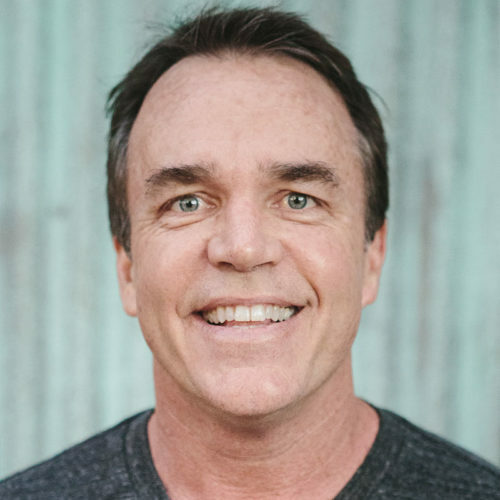 Doug Fields is most well-known for his longevity in youth ministry (30+ years as a youth pastor) and the award-winning book Purpose Driven Youth Ministry—which is a youth ministry textbook translated in over 20 languages and used all over the world. He’s also the author of 60+ books, including Your First 2 Years in Youth Ministry and Speaking To Teenagers. He’s the co-founder of DownloadYouthMinistry.com where he currently spends his time creating resources like this for people like you. 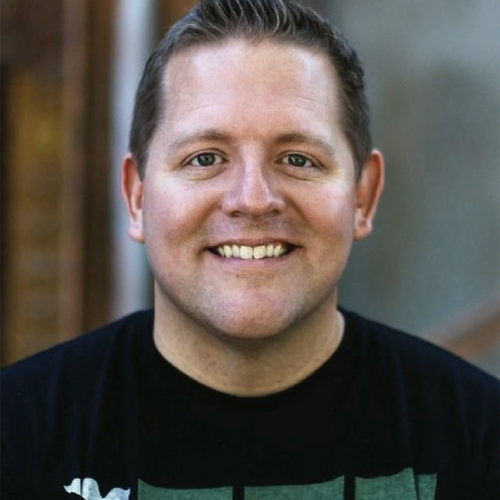 Josh Griffin is known as one of the leading voices in youth ministry with over 20 years’ experience in the trenches, most recently as the High School Pastor at Saddleback Church. 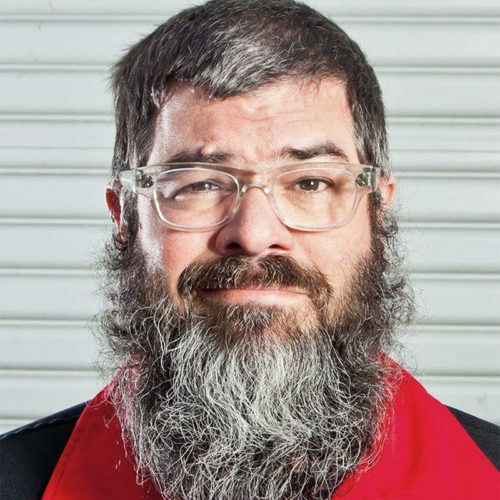 He's the co-founder of DownloadYouthMinistry.com where he serves and trains youth workers and hosts a youth ministry podcast with Doug Fields. He's created more than 50 youth ministry resources and authored several books. 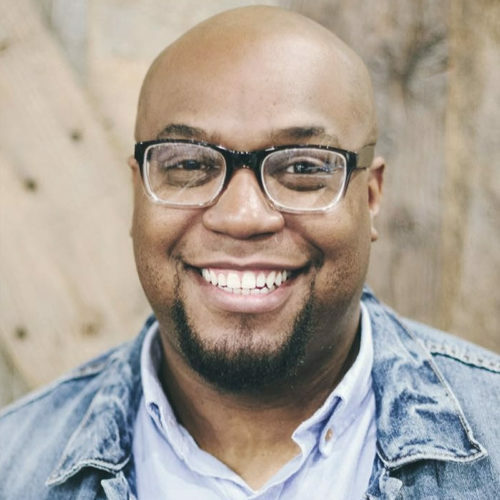 Chap Clark is an amazing youth ministry thinker--he’s the Chair of the Youth, Family, and Culture department in the School of Theology at Fuller Seminary. As a well-known practitioner, adolescent and family scholar, and author, Chap has more than 30 years’ experience in direct ministry, including 15 years with Young Life, Youth Specialties, and was the Senior Editor of Youthworker Journal for seven years. He’s the author of several books, including Youth Ministry in the 21st Century and Hurt: Inside the World of Today’s Teenagers. Katie Edwards has been in Student Ministries for over 20 years. She is currently the Junior High Pastor at Saddleback Church in Lake Forest, CA. 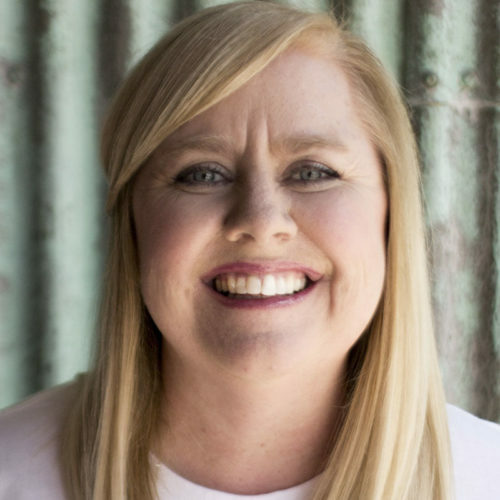 She has a passion for teenagers and a love for equipping & encouraging youth workers. She’s an author, a conference speaker, and a trusted voice on the DownloadYouthMinistry.com Podcast. 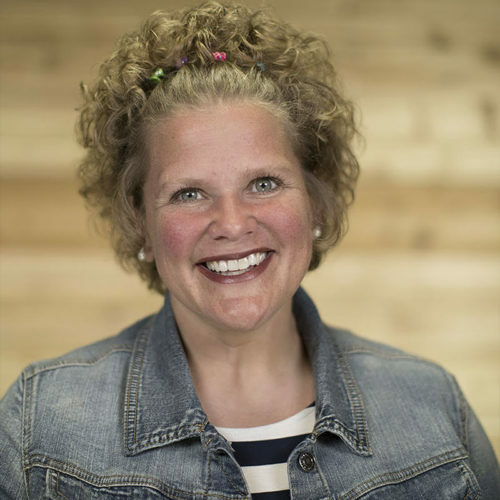 Heather Flies is the Junior High Pastor at Wooddale Church in Eden Prairie, MN. She began her ministry at Wooddale when she joined the staff as the Junior High Associate in 1996. In 1998, she joined the pastoral staff. Outside the walls of Wooddale Church, Heather spends a great deal of time as a communicator. She is invited into local junior and senior high schools to present on a variety of topics, like self-esteem and abstinence. Heather also brings truth, hope and fun to students at various camps, seminars and retreats locally and across the nation. To get her adult fix, she also speaks to parents and youth workers. 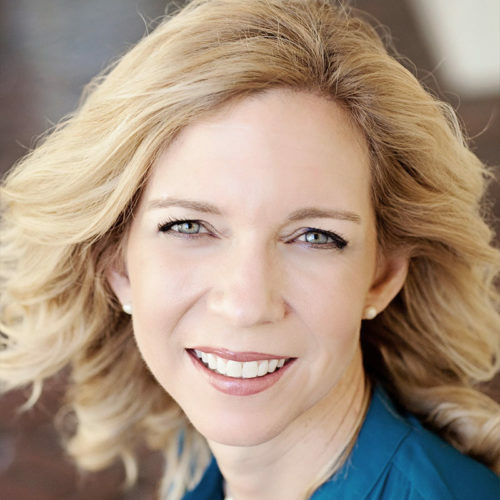 Kara Powell is the Executive Director of the Fuller Youth Institute (FYI) and a faculty member at Fuller Theological Seminary. Named by Christianity Today as one of “50 Women to Watch”, Kara serves as a Youth and Family Strategist for Orange, and also speaks regularly at parenting and leadership conferences. Kara is the author or co-author of a number of books including Growing Young, Sticky Faith, & Deep Justice in a Broken World. Karl Romeus is the Student Ministry Director at Bayside Church in Granite Bay California. Bayside is a vibrant church with 7 campuses and 18,000 people in weekly attendance. He oversees the middle school, high school and college ministry across campuses. He has been in ministry for the past 16 years and studied Christian Leadership and Biblical Theology at Grand Canyon University. Karl is also a part of the leadership team for Thrive Unleashed, a youth conference for 3000 students, in Northern California. Though he is absolutely in love with Boston sports, his heart belongs to his wife Jen and daughters Georgia and Ruby. Mark Oestreicher has been involved in church ministry his whole life, particularly with teenagers and youth workers. Marko has had a broad experience working in churches in roles ranging from Junior High Pastor to Executive Pastor. For 11 years, Marko was at Youth Specialties in San Diego, an organization that trains and equips church youth workers – the last 8 of those years as president. 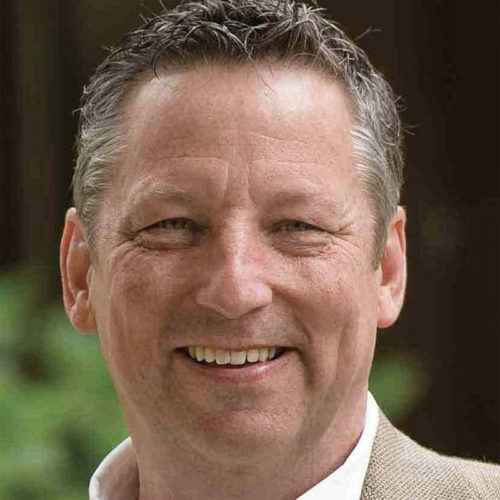 Concurrently, Marko was also a part of the leadership team of Zondervan (Grand Rapids, MI). Marko has authored or contributed to more than 60 books, including the much-talked-about Youth Ministry 3.0. Marko is a partner in The Youth Cartel, providing resources, training and coaching for church youth workers. Marko has been married to Jeannie for 26 years, and has two children, Riley and Max. Find the location nearest you and click REGISTER on the pin to sign up. We want to help thousands of caring adults feel more equipped and prepared to work with the students God has entrusted to them… in a single morning! *For 1 or 100 volunteers! PLUS! If 10 churches register for your location—even just one person per church—you’ll get your entire $500 back! Is the cost really $99? YES! Groups can bring an unlimited number of volunteers for just $99. But what if I can’t afford the $99 fee? We will have a small amount of partial scholarships available for churches without a budget. Email [email protected] for more information. Does the content apply to college and/or children’s ministry volunteers? YES! The primary focus of the day will be training adults who want to better care for the students entrusted to their ministry. Because the event is targeted for youth ministry volunteers, the terminology will be teenager-specific, BUT the application will be universal. Can I adjust the number of volunteers I’m bringing after I register? YES! Each lead youth worker can edit their registration as the date gets closer. We’d love for you to free up spots for other groups looking to attend in your area OR bring more of your leaders! How do I find the host site near me? We’d love to help you find another location to attend… OR work with you to host the event at your church! (Chances are, you’re not the only group looking to attend at this sold out site—you could be helping another youth worker train his/her leaders, too!) Email us at [email protected]. I signed up as an Early Bird, when will I get my Volunteer Super Pack? Hooray! You’re one of the true geniuses who took advantage of this incredible offer. Train your team for $99 AND get a bundle of volunteer resources worth an additional $99? What a dream! You’ll receive the link to download your Volunteer Super Pack the week of April 22nd. Unfortunately, we do not allow refunds for this event. I can’t attend anymore, can I sell my ticket to another youth pastor in my area? No, there are no exchanges for this event. Please adjust the number of leaders you’ll be bringing to free up spaces for another group who may want to attend and email us at [email protected] for information on how to access the content to train your volunteers on another date/time. PLUS. 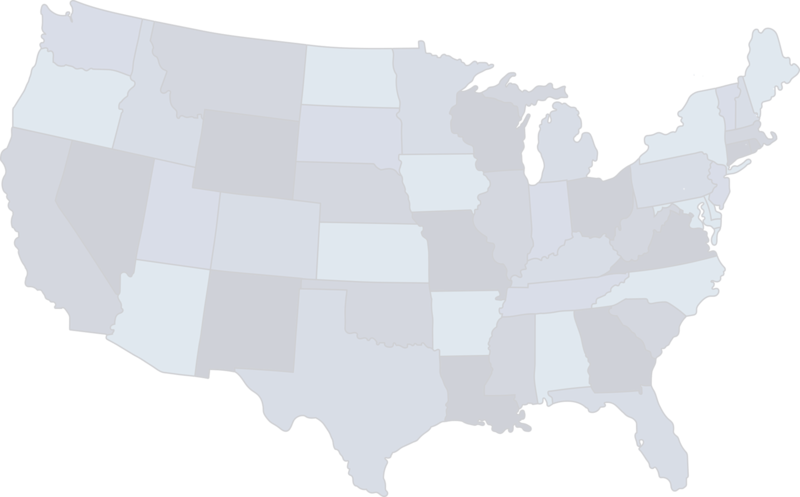 If 10 churches register for your location—even just one person per church—you’ll get your entire $500 back! What’s required of a host site? Space to host and the ability to play a video. You can download the whole thing ahead of time, greet people at the door and press play. YOU create the welcoming environment and open the doors of your church. We’ll do the rest! Is this a streaming event? We have terrible internet and I’m freaking out! NO, this is NOT a streaming event. Our strategy is to get this everywhere: into rural areas with lower speed internet and into church basement youth rooms where the wi-fi is rough. So you can hit up a Starbucks with great internet, download the entire event, and simply press play on the day of! Yeah! So, what kind of technology do we need? A computer and a screen is all you need! Most churches are going to host it in their “main space”, whether that’s a sanctuary or shared worship center. Then again, if your youth room has a better sound system, go with that! Whatever works best for you and the amount of youth workers who sign-up for your location! There are locations near me, but an hour away. Should I host? For sure! Most groups will pile into a van and drive across town, maybe even a couple towns over, but 45 minutes to 1 hour is about the limit. So host it at your place! Get your church and others in your area involved and have a GREAT community-wide training day! Will DYM help promote the training locations? We will definitely do our best to spread the word and fill each host location. But there is an expectation that each site will invite their local networks and churches as well. Attendee registration will open in early 2019 at $99 per church. (Each church can bring as many volunteers as they’d like.) We want as many volunteers there as you can fit in your space! What does the schedule look like? Would we have the flexibility to offer lunch and other options for our particular venue or are we required to stick to the schedule and itinerary provided? The schedule is designed for it to be as easy on your host site as possible. If you provided an air-conditioned/heated room with decent screens or a projector, that’s enough. If you want to go all-out and provide meal(s), prizes, etc.—go for it! We’re thrilled that some locations are looking to go over-the-top! This date doesn’t work for me. Can I do it later in the day or on another date altogether? Because we’ll be putting a ton of promotion into the day/date on all of the promotional material, we’d love for you to do it on the day we’re promoting, but we’d love to hear from you if you have something else in mind for your network. Let’s talk about it and figure out it on a case-by-case basis. How much does it cost for churches to attend our host site? How will attendee sign-ups be handled? When we launch registration, there will be an early-bird, train your whole team for $99 and there will be some perks for early-bird sign-ups. Groups will register through DYM and we’ll keep track of how many are coming to each site and give regular updates to host churches. We will use the maximum capacity number given by each host at registration to make sure we don’t anger your local Fire Marshal. What questions are my senior pastor going to ask about this? 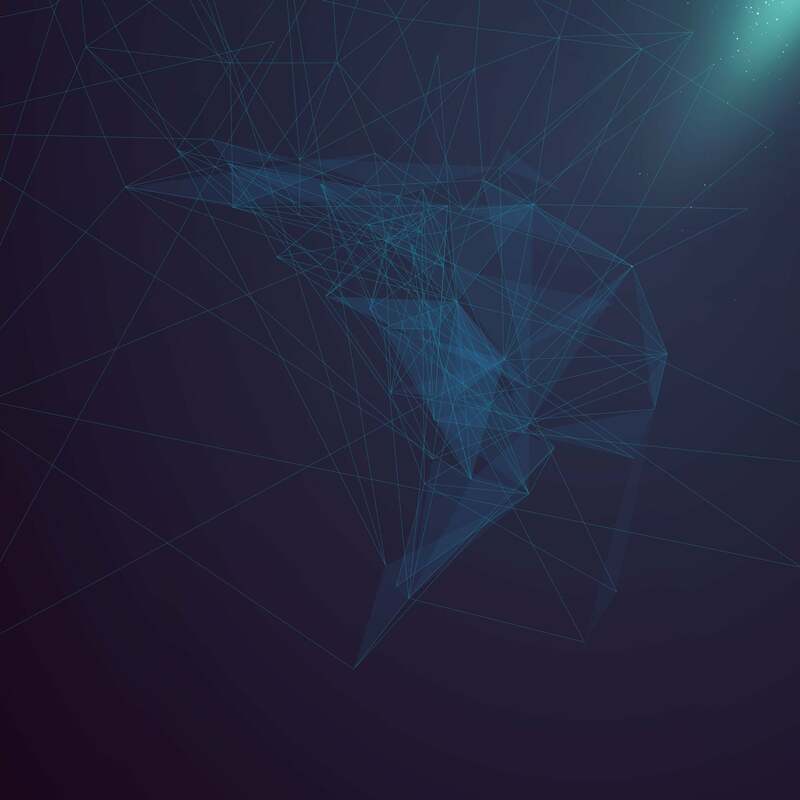 We’ve covered a lot of questions (see above), but if you have additional questions, please let us know and we’ll update this FAQ with your question. Shoot us an email at [email protected]!  © 2019 National Day of Volunteer Youth Ministry Training.